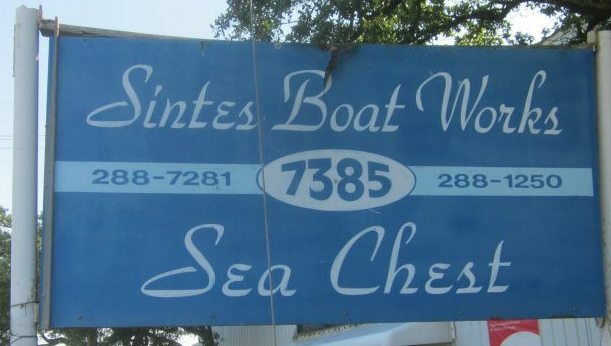 All boats welcome, including X-PHRF, multi-hulls, etc. Sept 12 NOYC 7:00 Start RC: Zephyr & crew. Make-up / Champagne September 19 NOYC 7:00 Start RC: Zephyr & crew. Oct. 24 NOYC 6:30 Start RC: Blitz & crew. 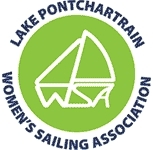 Enter your e-mail address to send a PDF copy of the New Orleans Yacht Club Race Schedule.